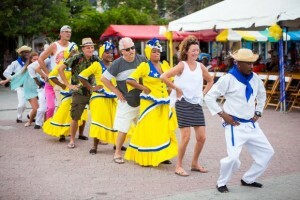 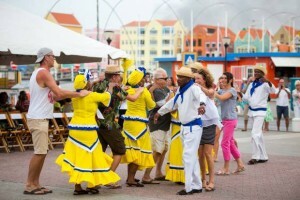 WILLEMSTAD - Last Sunday, September 11, 2016 was the opening of the Curaçao Culture, Cuisine & Heritage Experience. 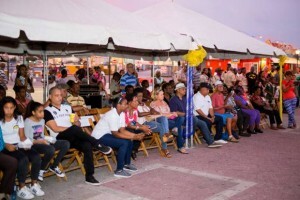 The visitors had the opportunity to explore the uniqueness of our beautiful island and its diversified mix of cultures and to discover and learn more about our rich history. 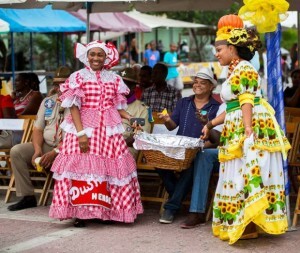 They received an introduction to our multidimensional past by means of live presentations with songs, dances, music, rhythms and a description of our development through the ages.